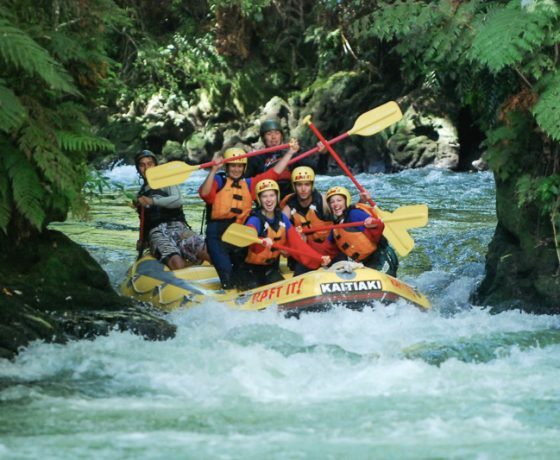 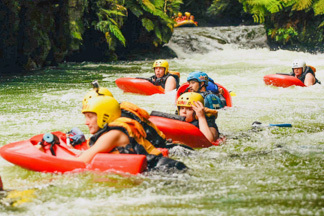 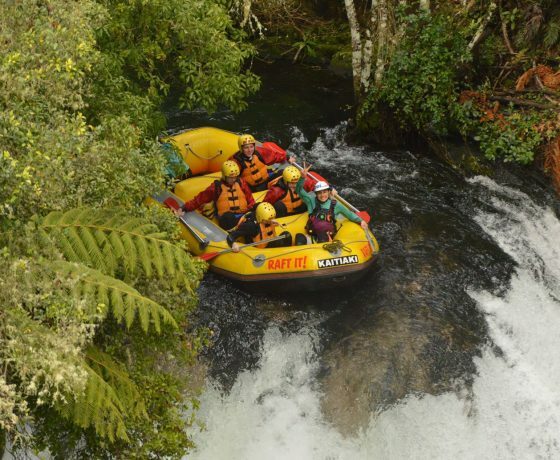 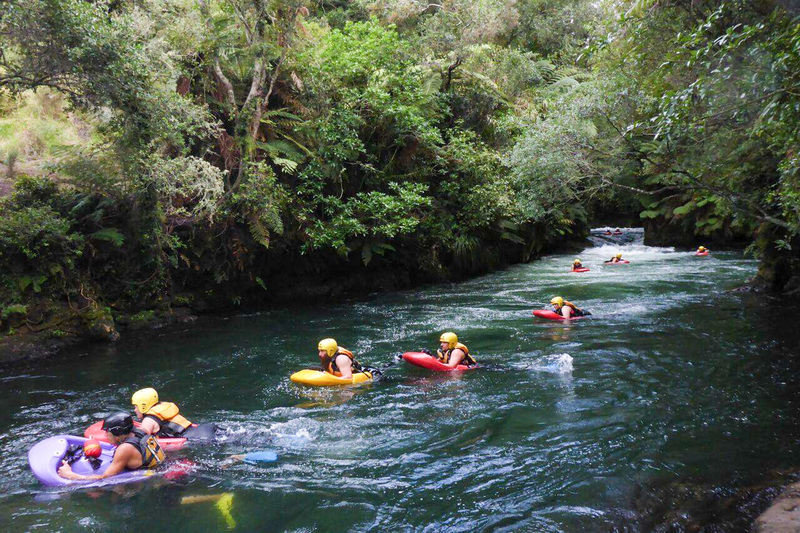 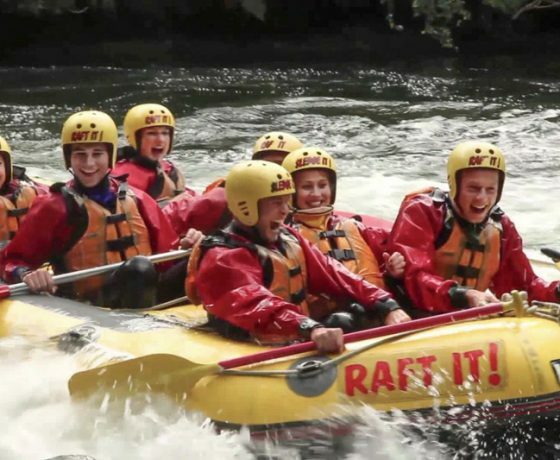 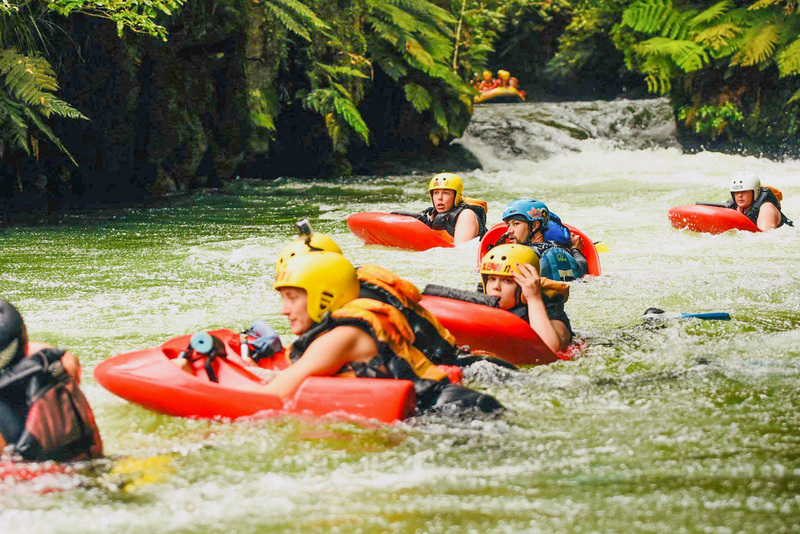 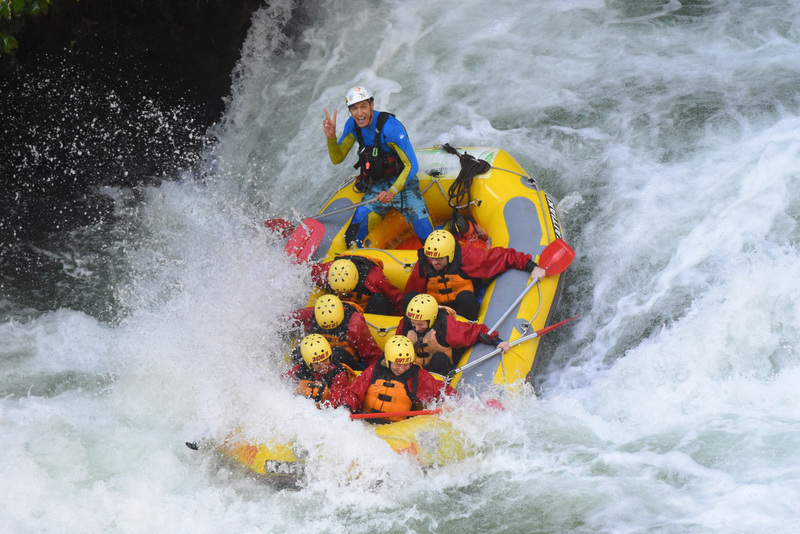 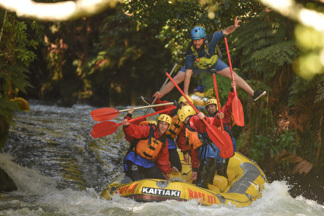 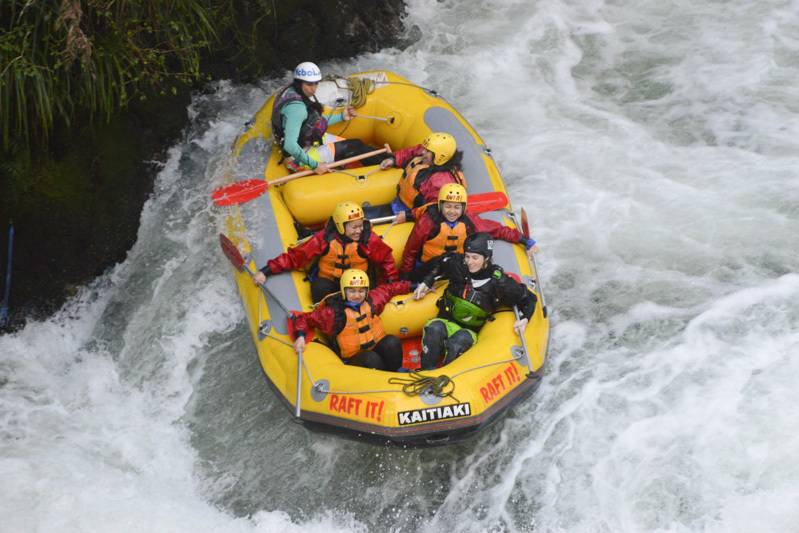 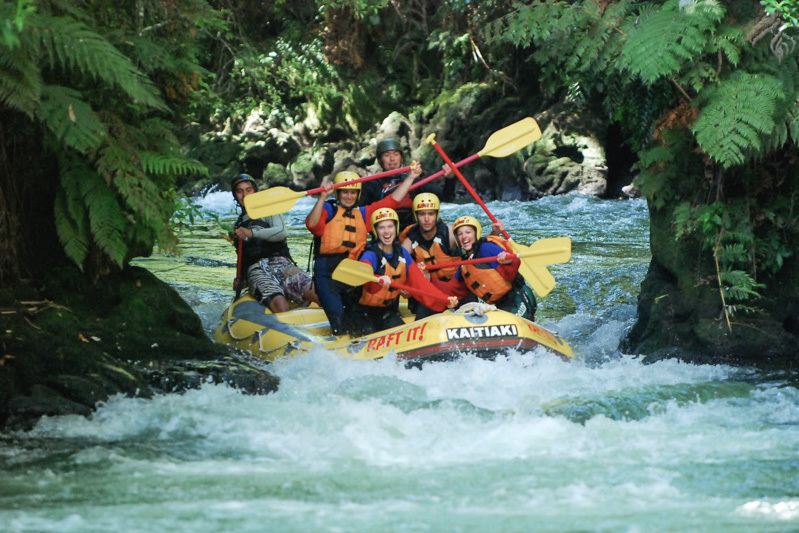 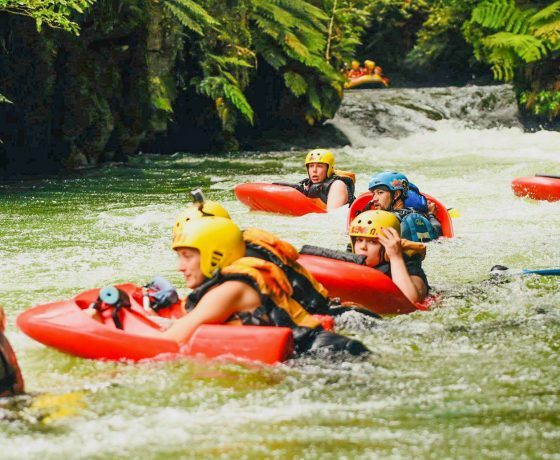 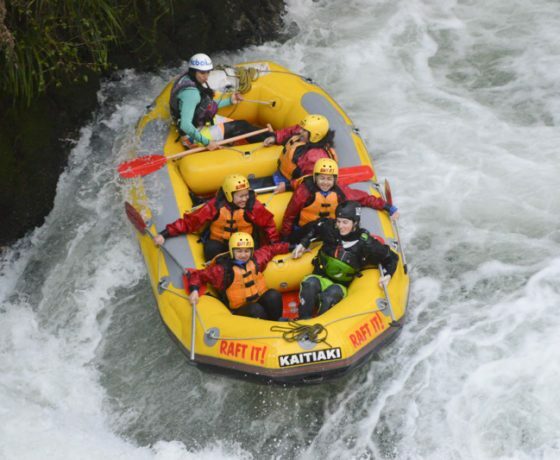 Located 11 km from the centre of Rotorua Kaitiaki Adventures is 100% Kiwi owned and operated and we will assist you to descend the amazing waterways that surround Rotorua with our world class Rafting and Sledging abilities. 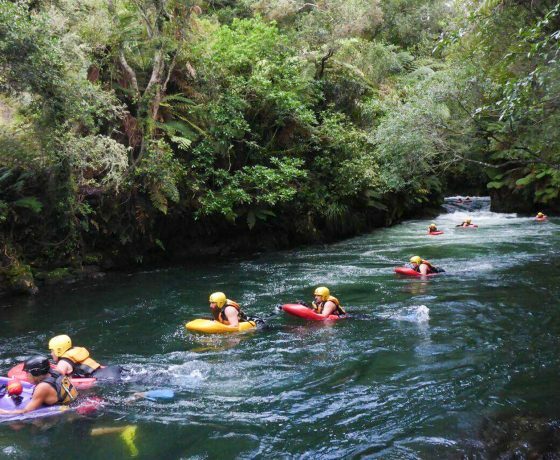 We have fantastic gear and great guides with awesome personalities, which will make your experience one that you will never forget. 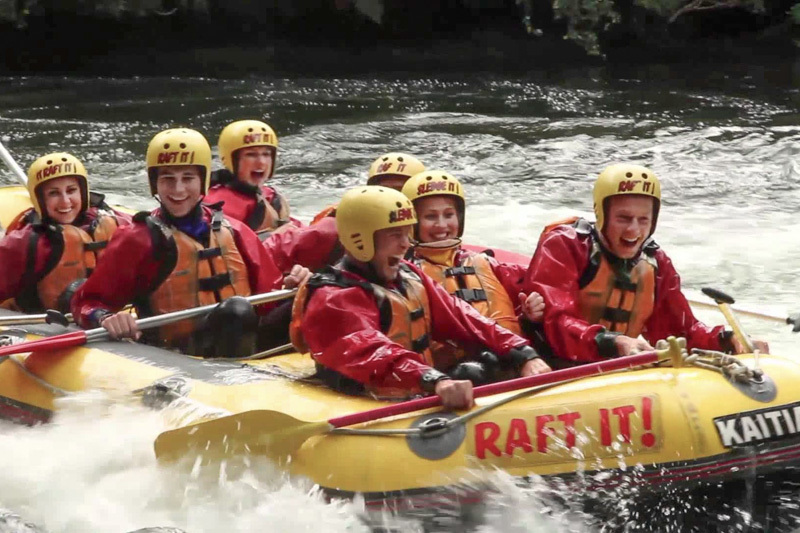 Safety is paramount and your entertainment is guaranteed. 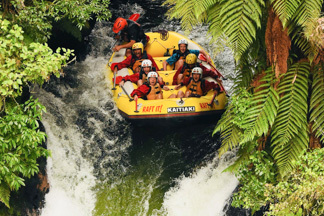 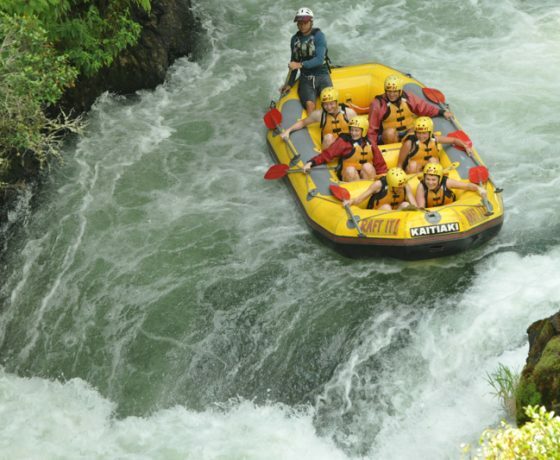 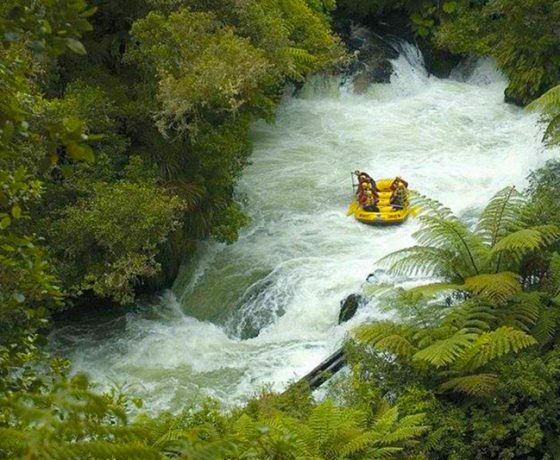 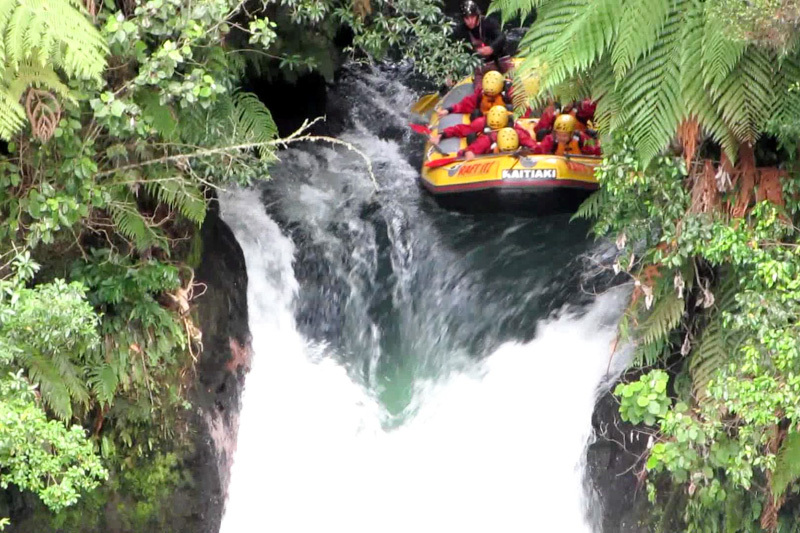 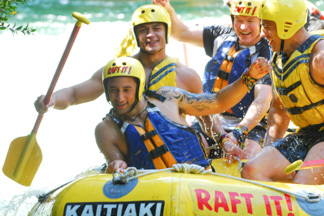 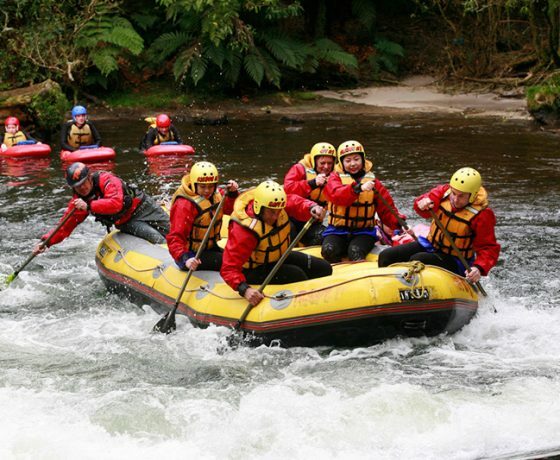 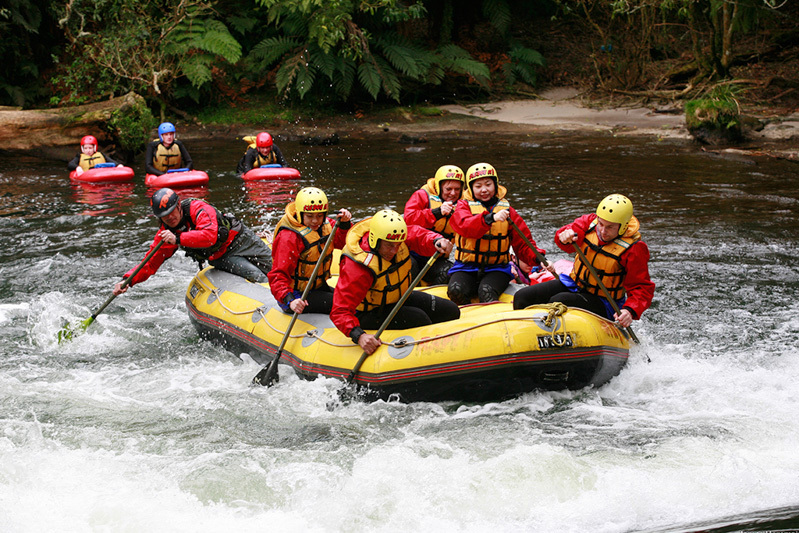 Raft the Kaituna River with Rotorua’s white water rafting specialists. 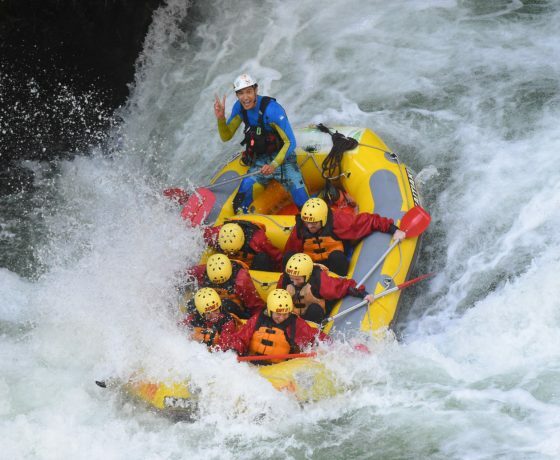 Raft through steep, bush clay canyons and over 13 incredible drops including the 7 metres Tutea Falls which is the highest commercially rafted waterfall in the world.This is a trip for everyone from the first time rafters to the rafting enthusiasts and with a touch of culture, a mix of history and an adrenaline overload our guides will offer you an amazing river experience.We operate 7 days a week and offer courtesy transport from dawn until dusk. 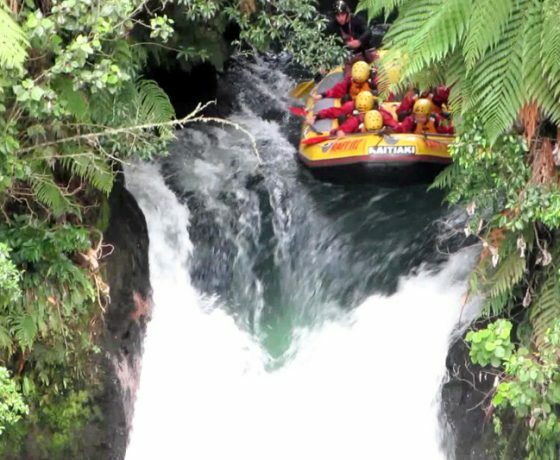 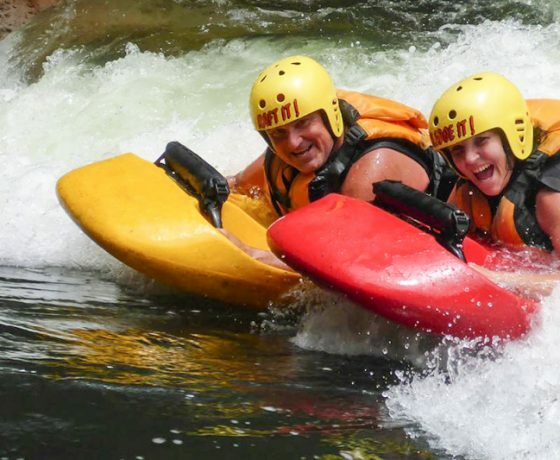 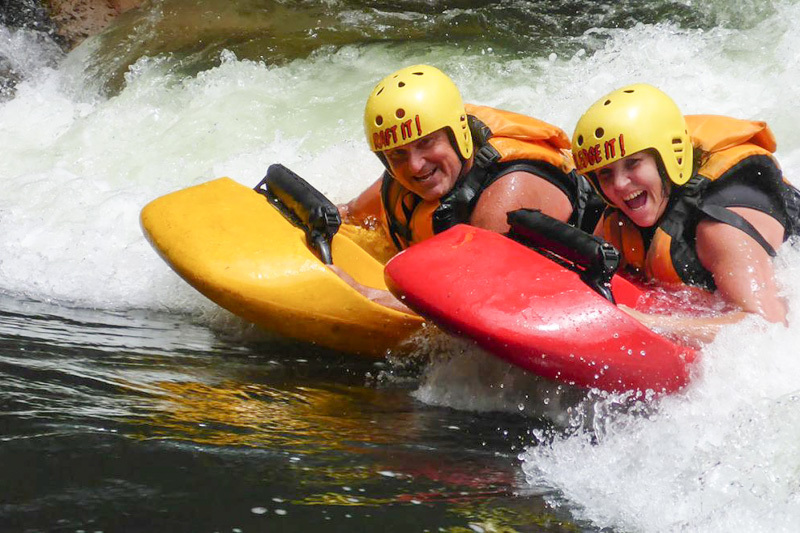 Our ‘Kaituna White Water Sledging’ trip offers an excursion with beautiful scenery as you negotiate your way through some awesome rapids and play holes. 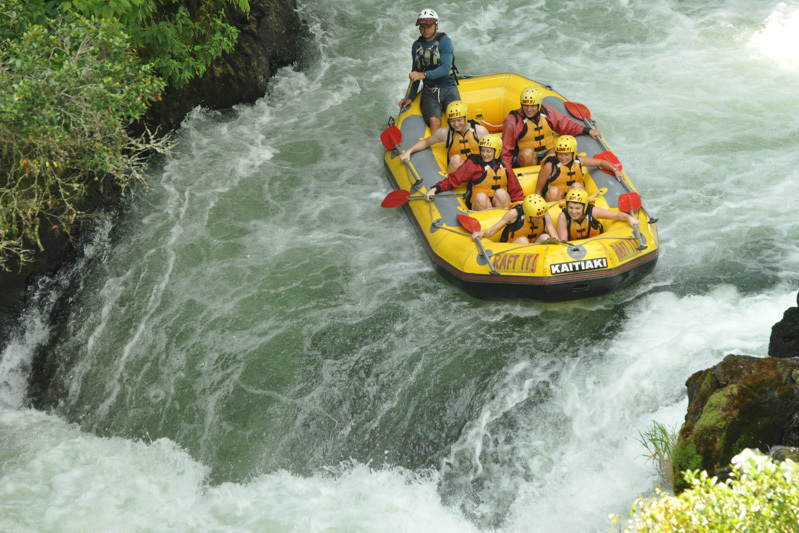 No experience is necessary and we operate 7 days a week and offer courtesy transport. 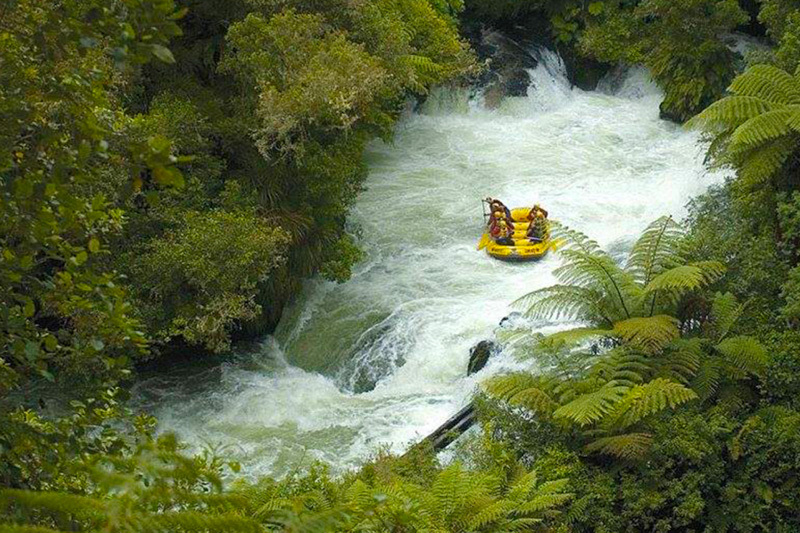 Expect your round trip to last 3 hours with approximately 1 hour on the water. 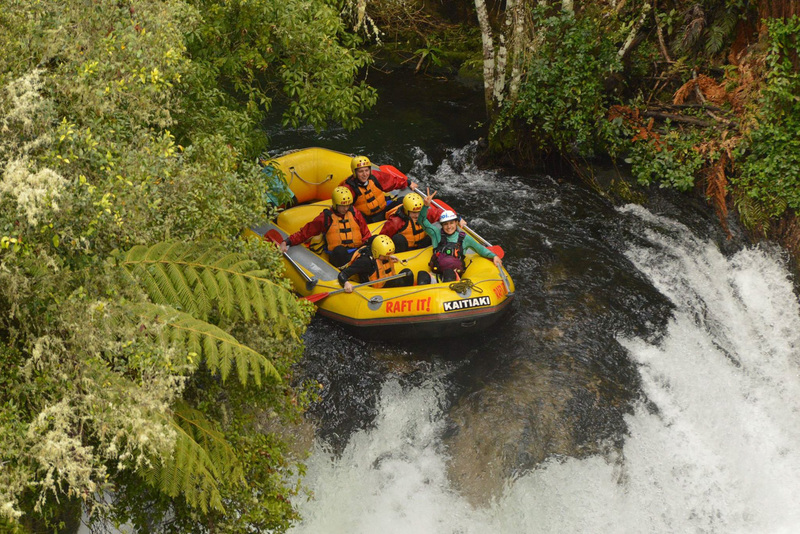 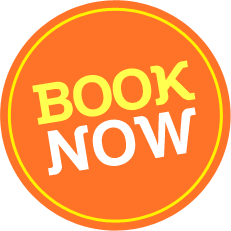 No experience is necessary – comprehensive training will be provided along with our awesome kiwi guides to attend and encourage you along the way.